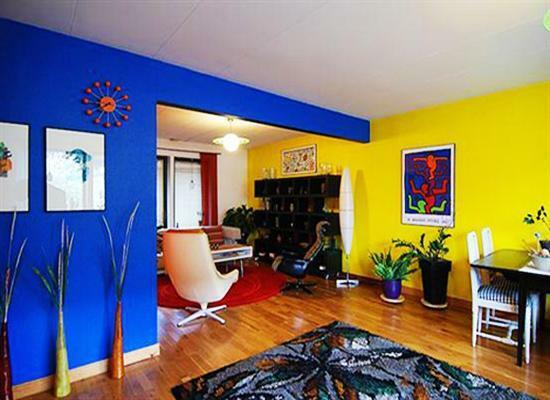 Color design is one of the most important elements of design and interior decorating. 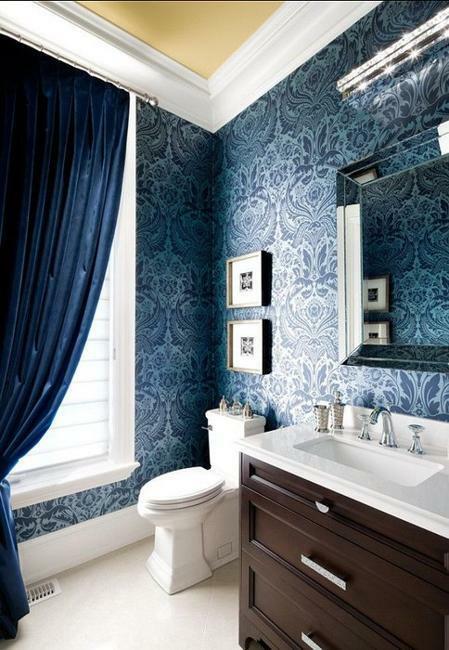 Rich blue color looks expensive and elegant. 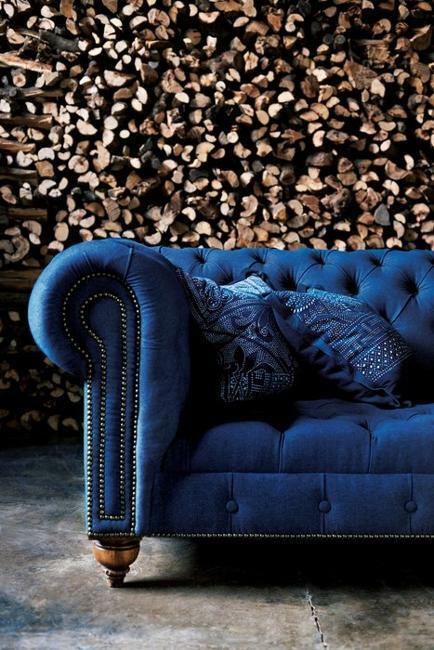 Deep blue color hues are gender neutral and universally appealing. 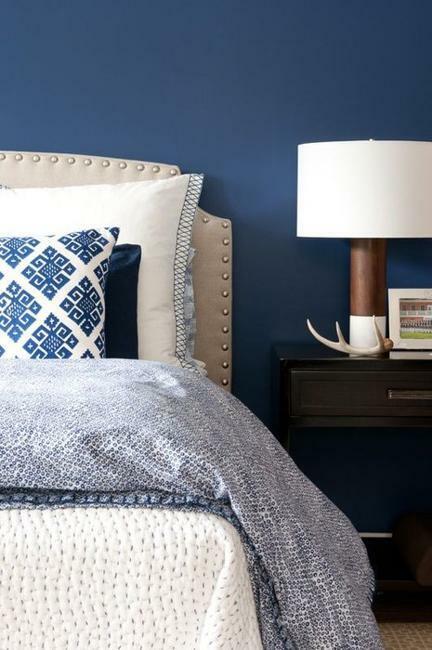 A fresh coat of paint in rich blue color or decor in blue transform a room in a magical way. Lushome collection shows how. 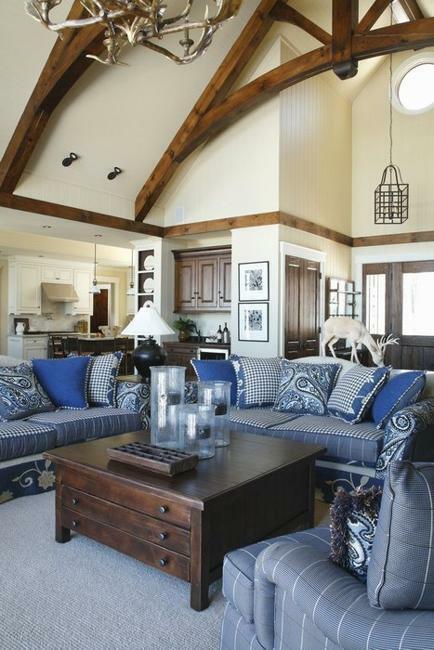 Interior decorating with blue color allow to find the best hues for every taste and style. The possibilities are endless, as numerous rich blue colors look beautiful and stylish. 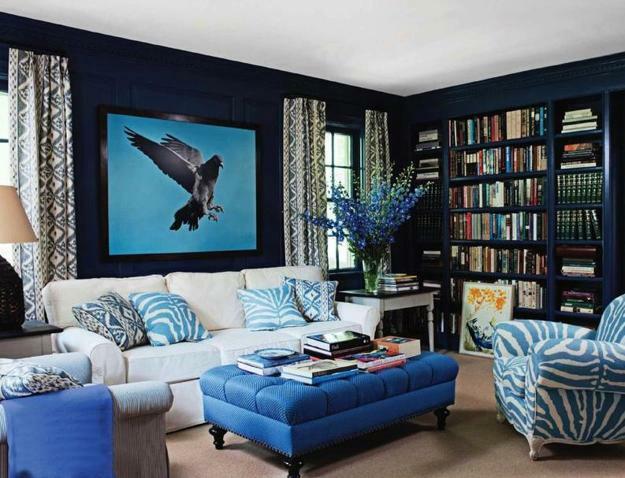 Creative ways of using deep blue colors and rich turquoise colors in decor allow to design stunning and sophisticated rooms. Deep blue color hues and rich turquoise colors are perfect for creating elegant and interesting color palette for your home decorating. 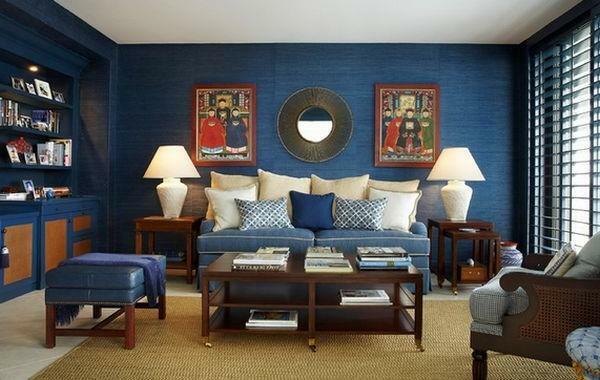 Here are useful color design tips to transform any room decorating with rich blue color. 1. Find inspiration in your favorite blue objects. 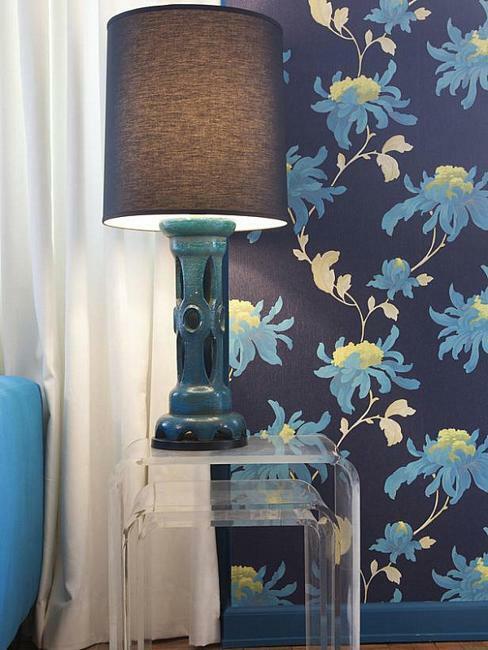 Find decor accessories in blue color that reflect your personality. Modern interior design styles and all decorating ideas have a range of optimal room colors that will complement the look. 2. 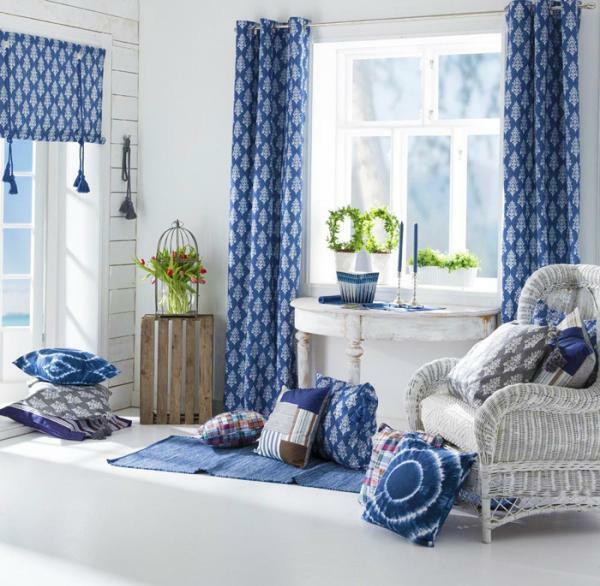 Use home fabrics and textiles, window curtains, towels, floor rugs and pillows, art works vases and tapestry in rich blue colors to add blue color touch to your existing interior decorating. 3. 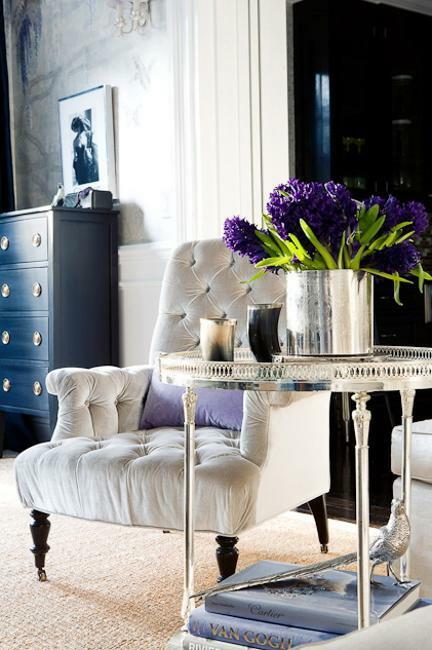 Consider lighter hues of rich blue colors and bring more natural light into your rooms. Nothing will affect your color design more than light. Keep in mind that the blue color in a little swatch from the paint store can look very intense and vivid once it is applied to large surfaces in a room, like walls and ceilings. 4. 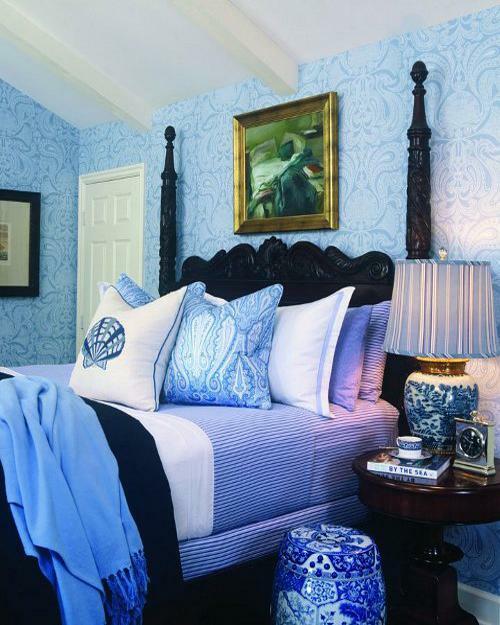 Combining two or more blue color hues is elegant and harmonious. 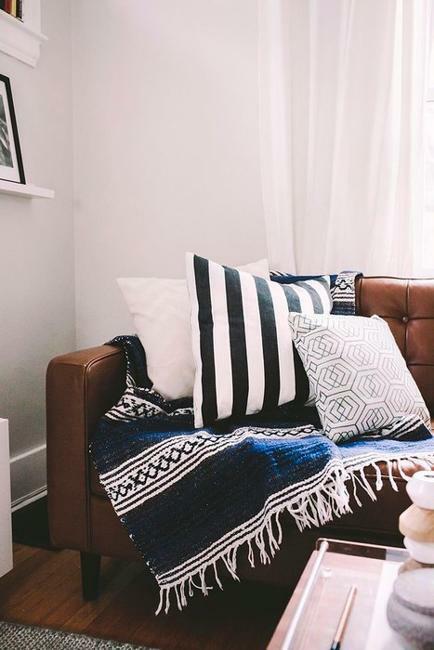 Creating a monochromatic palette with blue colors to match your existing decor allow to find the best blue color tones for your interior decorating. 5. Pay attention to the feelings that different blue color tones arise. 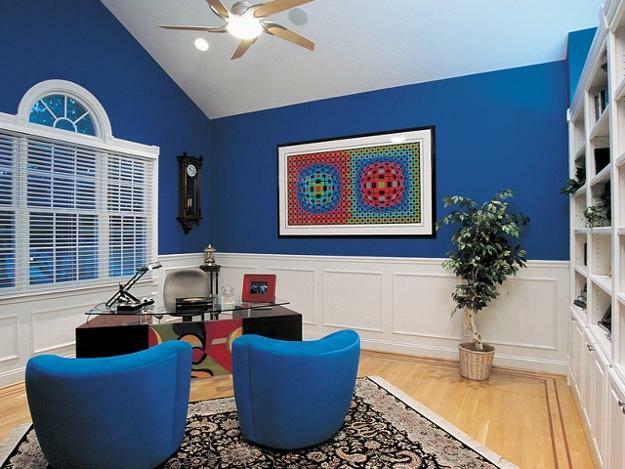 Rooms colors deeply affect people, their mood and perception of the environment. 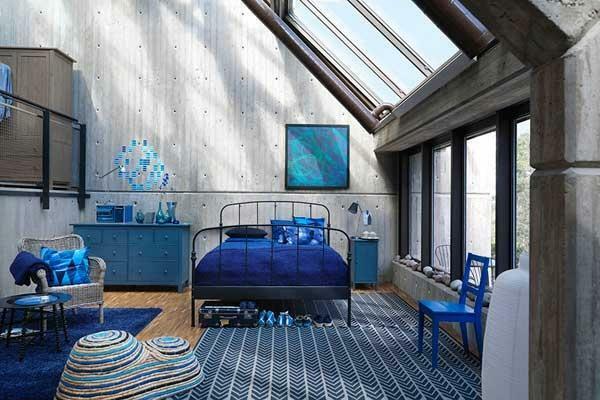 Play with different room colors to see how blue color palette changes in your room. 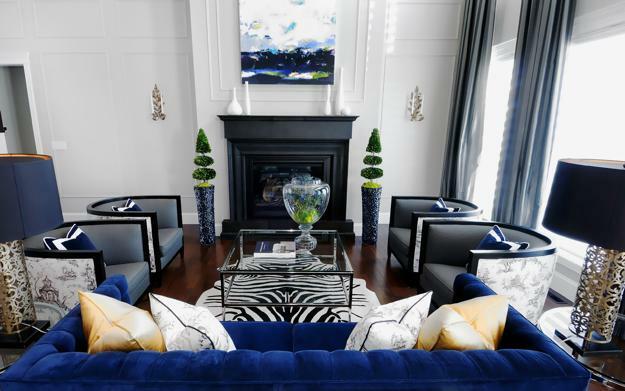 Rich blue color, mixed with red colors, light or dark purple colors and magenta create luxurious color schemes for bold, invigorating, romantic and provocative interior decorating. Rich blue color tones with orange colors and warm yellow color shades look stimulating and balanced. 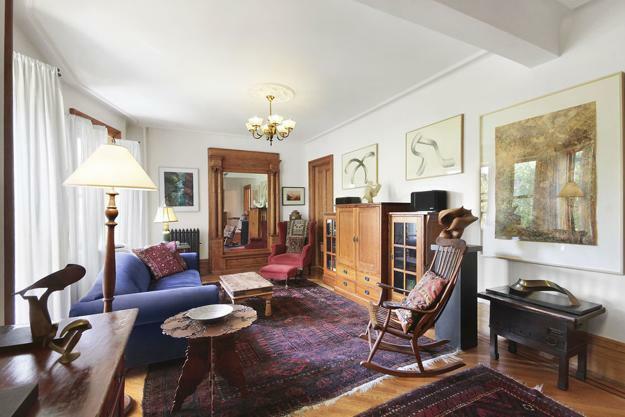 Green colors and rich blue color hues create harmonious and natural interior decorating. Rich blue colors with dark purple colors offer perfect interior decorating color schemes for ultimate relaxation for the mind and the spirit, meditations and peaceful rest. Light and dark brown colors, beige and taupe, combined with rich blue color look beautiful, bringing comfort and a sense of equilibrium. 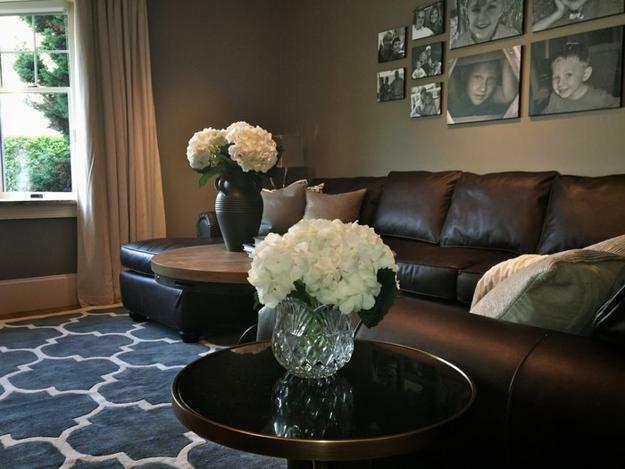 Gray color tones in a combination with rich blue color offer elegant and sophisticated, pleasant and modern interior decorating color schemes. Light gray color is a beautiful neutral color, it is a perfect background for bright and vivid blue color hues and dark blue colors. Rich blue colors offer gorgeous alternative of modern interior decorating that goes beyond the creation of functional living spaces. Rich blue colors are juicy and noble, bold and spectacular. 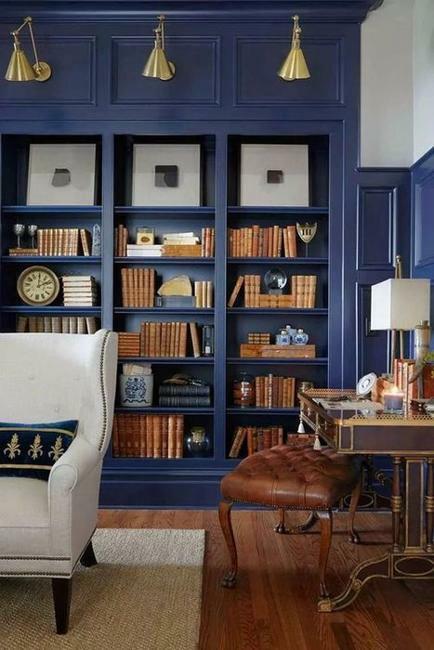 Deep blue colors, combined with other matching colors can turn living spaces into rooms that look like art, up-lift the senses and the spirit, and add rich character to modern interior decorating.